The Best Shark Dive in the World! : Smart! Nothing to do with Sharks. 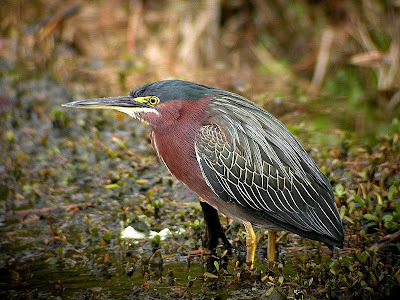 But you may not have seen this footage of Green Herons fishing: just amazing!